At Aurora Expeditions wilderness is a passion they share with others by taking small groups of like-minded people to some of the most isolated places on our planet. From the polar regions of Antarctica and High Arctic to the wilds of Costa Rica, Scotland, Patagonia and more, Aurora Expeditions aims to create special expedition-style cruises that foster an understanding and appreciation of our natural world. The Australian-owned adventure company was initially established in the early 1990¹s by adventures Greg Mortimer and Margaret Werner when they began sharing their love of remote places by organising ship-based trips for keen friends and fellow travellers. Their style to push the boundaries¹ has remained unchanged and they are proud of the fact that their spirit of adventure and exploration is as strong as ever. Their adventure activities are proof of this; with many of their voyages offering polar scuba diving, sea kayaking, camping and mountain climbing. Deeply committed to education and preservation of the environment, Aurora Expeditions were the founding member of both the International Association of Antarctic Tour Operators (IAATO) and the Association of Arctic Expedition Cruise Operators (AECO). All their voyages have expert expedition staff who will help to unlock the wonders of these special places. 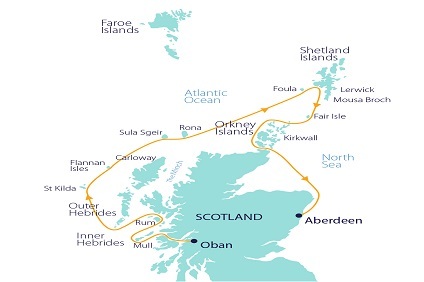 10 Night Cruise sailing from Oban to Aberdeen aboard Polar Pioneer. 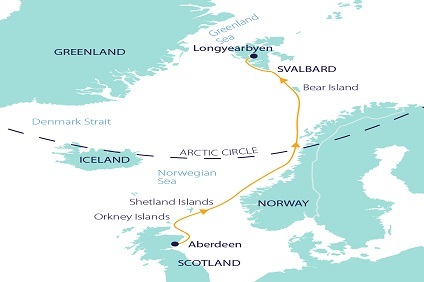 13 Night Cruise sailing from Aberdeen to Longyearbyen aboard Polar Pioneer. 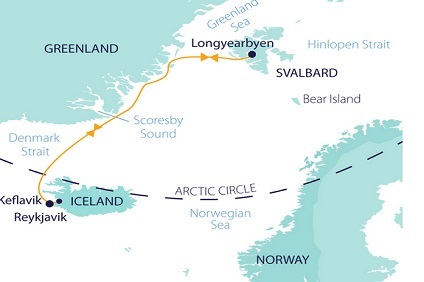 10 Night Cruise sailing from Longyearbyen roundtrip aboard Polar Pioneer. 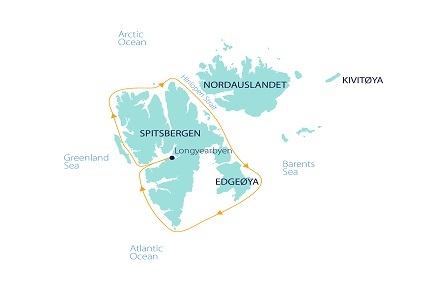 23 Night Cruise sailing from Longyearbyen to Keflavik aboard Polar Pioneer. 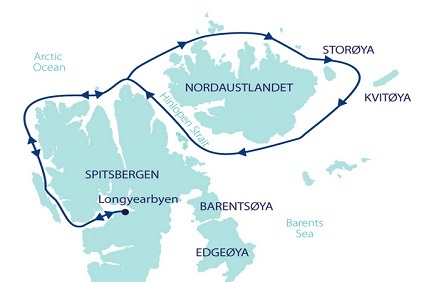 13 Night Cruise sailing from Longyearbyen to Reykjavik aboard Polar Pioneer. 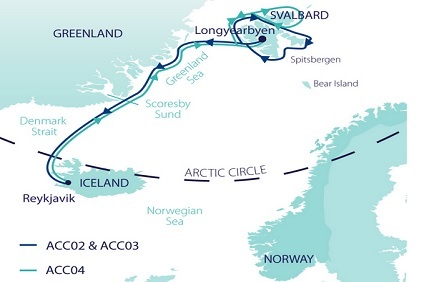 13 Night Cruise sailing from Keflavik to Longyearbyen aboard Polar Pioneer. 23 Night Cruise sailing from Keflavik to Longyearbyen aboard Polar Pioneer. 10 Night Cruise sailing from Ushuaia roundtrip aboard Greg Mortimer. Hotel stay pre-cruise in Ushuaia. 18 Night Cruise sailing from Ushuaia roundtrip aboard Greg Mortimer. Hotel stay pre-cruise in Ushuaia. 11 Night Cruise sailing from Ushuaia roundtrip aboard Greg Mortimer. Hotel stay pre-cruise in Ushuaia. 19 Night Cruise sailing from Ushuaia roundtrip aboard Greg Mortimer. Hotel stay pre-cruise in Ushuaia. 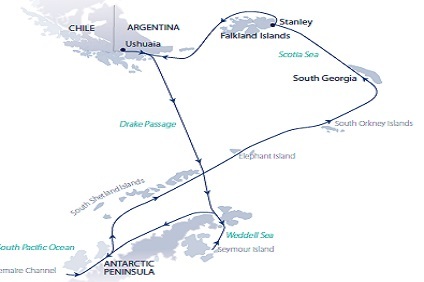 9 Night Cruise sailing from Ushuaia to King George Island aboard Greg Mortimer. Hotel stay pre-cruise in Ushuaia and post-cruise in Punta Arenas. 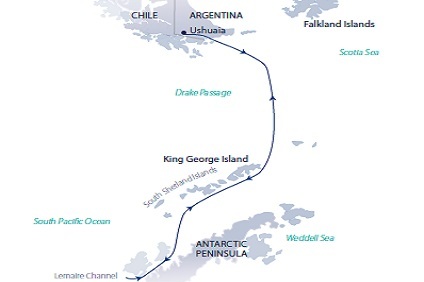 Hotel stay in Punta Arenas pre-cruise with a flight to King George Island the following day to embark on a 9 Night Cruise to Ushuaia aboard Greg Mortimer. 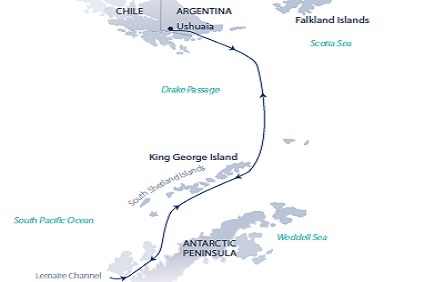 10 Night Cruise sailing from Ushuaia to King George Island aboard Greg Mortimer. Hotel stay pre-cruise in Ushuaia and post-cruise in Punta Arenas. 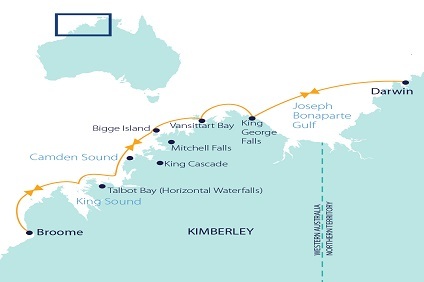 8 Night Cruise sailing from King George Island roundtrip aboard Greg Mortimer. Hotel stays pre and post-cruise in Punta Arenas with return flights to King George Island. 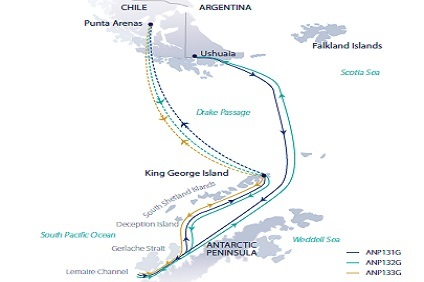 Hotel stay in Punta Arenas with a flight to King George Island the following day to embark on an 11 Night Cruise to Ushuaia aboard Greg Mortimer. Our excellent Western chefs prepare three healthy, delicious meals each day, with snacks and treats available in the dining rooms at other times. People often ask us what they should do about tipping. Tipping is a very personal matter but if pressed, we recommend $US7 per passenger per day that you are on the ship. It is better for the crew if we can give them US dollars cash. The nature of these cruises means that the company does not take children under the age of 12. Children 12 and over pay full adult fare and are treated as adults. No special activities are offered.